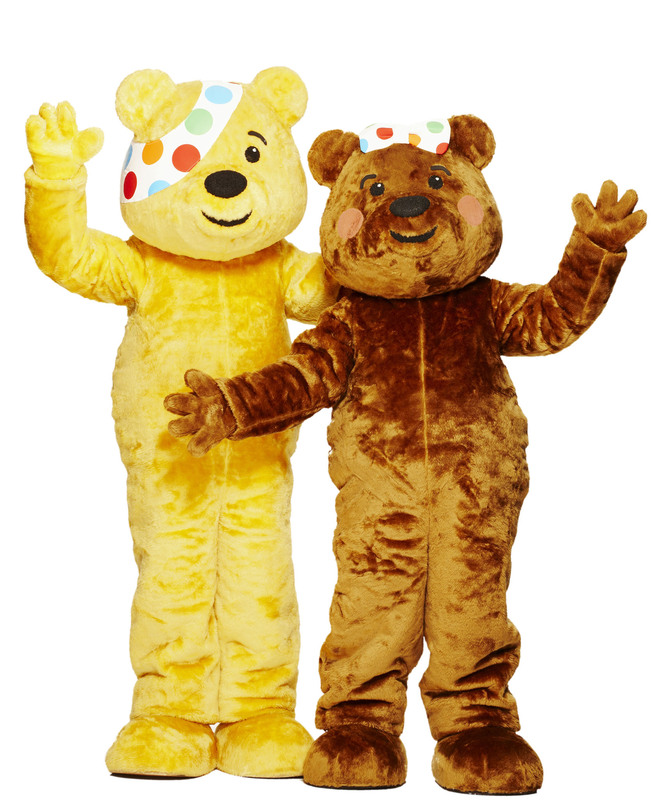 BBC Children in Need has awarded a total of £52,224 in new funding to three local groups working with disadvantaged children and young people across Cardiff. This latest boost, from the charity’s small grants programme, is the second round of funding awarded to projects so far in 2018 and brings the total invested in Cardiff to more than £1.2million. NoFit State Community Circus Ltd has been allocated £16,206 over two years to provide circus-based sessions for children and young people living in areas of deprivation. Through attending the project the children and young people will grow their skill-set, improve their physical fitness, increase their confidence, and learn how to manage their feelings. The University of South Wales is also celebrating a recent grant of £6,018 over one year to provide support for young people in care, helping them to understand and access higher education opportunities. The “Confident Futures and Residential Programme” will combine group activities with individual support to raise aspirations and improve confidence of local looked after young people. The sessions will equip young people with the skills they need to make informed choices about their future. Sessions will include social trips, university taster days and workshops to support studies and applications to university, colleges and/or jobs. Through attending the project, young people will increase their skills, be better able to make independent decisions about their futures, and strengthen their sense of self. In addition, Cardiff City Community Table Tennis Club is celebrating a recent grant of £30,000. The three year project will provide inclusive table tennis sessions for children and young people facing disadvantage. Through attending the project the children and young people will make more friends, improve their fitness, and grow their self-esteem.